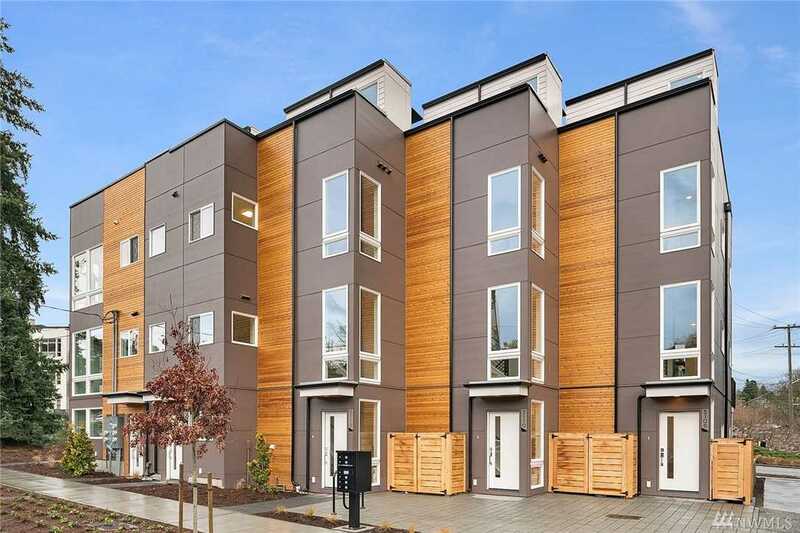 A rare opportunity to live alongside the Burke Gilman trail in elegant new construction brought to you by Greencity Development. Enjoy stylish, bright and energy efficient living, walkable to all the fabulous shops & cafes at U-Village. Design features include open concept main floor with balcony, walls of windows, separate guest level (with second entry! ), swanky master suite & private rooftop terrace. Targeting Four Star Built Green. Hurry-only two left! Lot Size: 0.01 Acres / 534 Sq. Ft.
SchoolsClick map icons below to view information for schools near 5114 24th Ave NE Seattle, WA 98105.